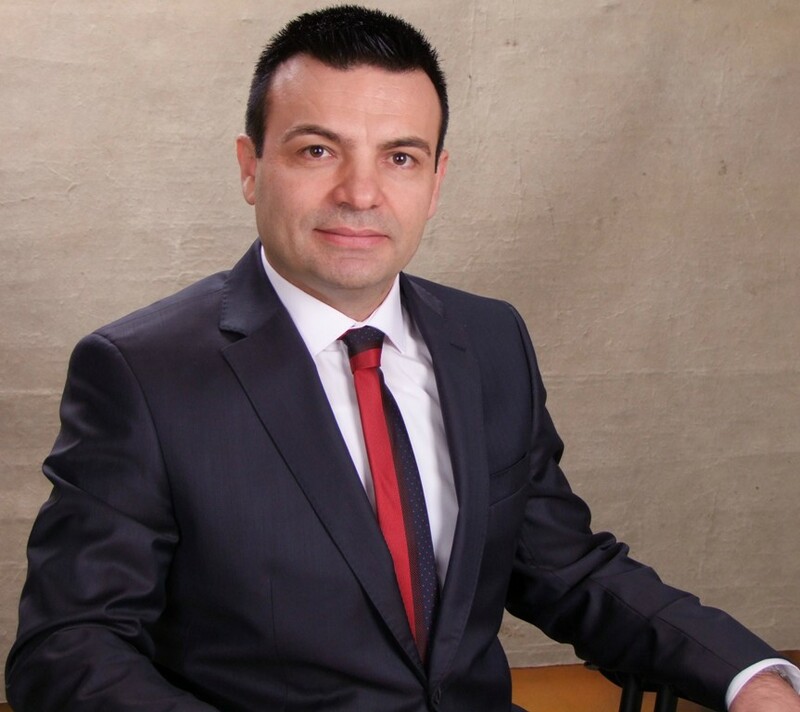 The leader of the Albanian political party, National Democratic Front, Artur Roshi says that the left wing government led by PM Edi Rama is really worried about the hundreds of thousands of right wing voters who could cause a real defeat for the Socialist Party. In an interview for Independent Balkan News Agency, Mr. Roshi stops on the political developments within the opposition camp, which is political force is part of. Roshi is critical about the DP, accusing it of wanting to eradicate the National Democratic Front, which truly represents the right wing. Among the latest developments in the country, the most important one was the cabinet reshuffle. What is your opinion on it? This major cabinet reshuffle shows that the government is in a crisis. Mr. Rama considers cabinet reshuffles as the necessary means to extend his stay in power. Our country is suffering and has suffered for almost 80 years from a left wing (Marxist) ideology and it has not yet seen a true right wing government. Can we say that the Socialist Party is undergoing an intellectual crisis as a result of the fact that the new ministers who were appointed were not prominent figures within the left? Mr. Rama doesn’t have a problem with those people who share his political views; he has a problem with his political opponents. According to opinion polls carried out in 2010, there are around 800 right wing voters who are related to people persecuted by the communist regime and who have voted the Democratic Party, which considers itself a right wing party. In the last elections, 400 thousand of them did not vote the DP, because they’ve lost faith on this party. However, they are the biggest opponents that Rama and SP have. This is Rama’s real problem and he tries not to provoke them. We still need to wait and see how long this will last. We also need to see how the role of the opposition will evolve. Taking all of this into account and also the opposition’s claims that the government is undergoing a crisis; do you see this as an opportunity for early elections? The government crisis is closely tied with the country’s economic crisis. Today we have a government which can barely stand on its feet. However, this government is refusing to stand down. Nevertheless, the opposition will continue to put pressure until the government stands down. Let us stop on an issue within the opposition camp. Do you think DP’s restructuring will bring a new spirit in your camp? I think that the DP is still focused on mechanical things, rather than being focused on political ideas which could attract many voters. The DP thinks that it has eradicated the real right wing that the National Democratic Front represents, by altering the electoral results that this party obtains. Having a left wing mentality, the DP enjoys the following definition of quantum physics, according to which “energy remains unchanged and only changes in shape”. This conclusion does not apply in politics. I’m convinced that this false reality which does not rely on the free vote and political ideas, can no longer continue to exist.